You already subscribed and confirmed. DeepBlue Debuts The Intelligent Bus, Will It Bring The New Lifestyle? Shanghai Municipal Commission of Economy and Information held the Belt and Road Summit in National Exhibition and Convention Center (shanghai) on January 18, 2019. Jan 20, 2019 /EqualOcean/ - According to iyiou.com., Shanghai Municipal Commission of Economy and Information held the Belt and Road Summit in National Exhibition and Convention Center (shanghai) on January 18, 2019. 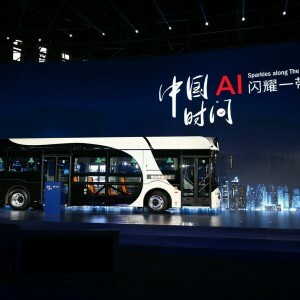 As the co-organizer, DeepBlue Technology (深兰科技) debutted its latest product, the intelligent bus. Designed with the figure of national treasure of China, the new bus is so called: the Panda Bus. Shanghai Municipal Commision of Economy and Information is the government institution belongs to the city of Shanghai, its main function is to formulate special development programs and annual plans for industries, informatization and production service sector under the instructions of national laws, regulations, guidelines and policies. The institution is to analyze and monitor the momentum of the industrial operation and make related suggestions of directions, it also guides technological innovation and advancement in different sectors and monitor and guide the use of energy in the city. Withholding the support of the guidance institution for innovative technology and energy resouces of the leading city Shanghai, the DeepBlue Technology has the chance to influence the public service system with its intelligent bus. The Panda Bus is a special New Energy Vehicle (NEV) as it brings the new technology to the public service system. Powered with lithium iron phosphate Batteries, the Panda Bus can drive for more than 400 kilometers after being charged for 2 to 3 hours. As we can see from the chart of The Bus Route Length In China's Cities, the most common bus route length in China is 15-20 km, the Panda Bus can support the operation for around 20 times after fully charged according to DeepBlue Technology's official database. The Panda Bus is able to provide the automotive level at L3 after several rounds of testing. Defined by the Society of Automotive Engineers (SAE) Standard, L3 stands for the automative system that could finish some driving tasks, and can monitor the environment under certain circumstances. However, the driver should be fully prepared, and he should take the right of control when it is possible. Applied with L3 automative system, the Panda Bus is safer as the driver could have an assistant that could alarm the urgent situation. Previously in 2018, the Panda Bus has finished its automative driving test in four cities in China: Deyang, Changzhou, Quzhou, Chizhou. The mayors of the four cities have declared that the municipal governments have high posibility to purchase the Panda Bus and acquire it in some routes of the public service system. The Panda Bus is famous for its automative driving, but DeepBlue Technology claims that the Panda Bus changed the definition of the bus. It is an interesting question, as people take buses as public vehicles that could bring convenience to their lifestyle, can the Panda Bus really change the definition of bus in people's common sense? According to the official introduction, the Panda Bus has acquired the technology of payment through palm print scanning. Hence, if the passengers have add their palm print to Alipay, WeChat Pay or other payment methods, the passengers can scan their palm prints after step onto the Panda Bus and the palm prints scanning method is more accurate than the other identification method. Also, the Panda Bus provides the self-service vending machine that you could take the food and drinks by scanning your palm prints first. All the payments including the bus fare, food and drinks will be covered and settled after the final scanning of palm prints after the passengers get off the car. This action turns the Panda Bus as a moving retail store. The DeepBlue technology also provides eye control technology to its advertisement on the back of the bus chairs. That is to say, with eye control technology, the advertising company will get the data of exactly how many minutes the passengers spend on reading the advertisements. This technology is a win-win solution for both advertising companies and the public service system. First, the advertising company can check the result of advertisement by checking the data provided by eye control technology, the advertising company will then provide better and precise advertisement with the data and the advertising company will hence pay more for the advertising. As the public service system is the warefare supported by the government, the government operates the bus routes with huge losses. The bus system have a loss of USD 2.21 Billion for Beijing per year according to China Highway. The commercial use of the bus may provide some income for the public service system which is more healthy for the system. The Panda Bus is well equipped with the advance technology, and several cities in China ordered the Panda Bus. However, it is still need to be concerned that whether the Panda Bus can operates well with the combined functions or not. If the Panda Bus can operate well in the public system, there might be a chance that it will change the lifestyle of the modern citizens. TANG Shiyu Industry Analyst of Equalocean, focusing on the future development of China's Internet Industry. 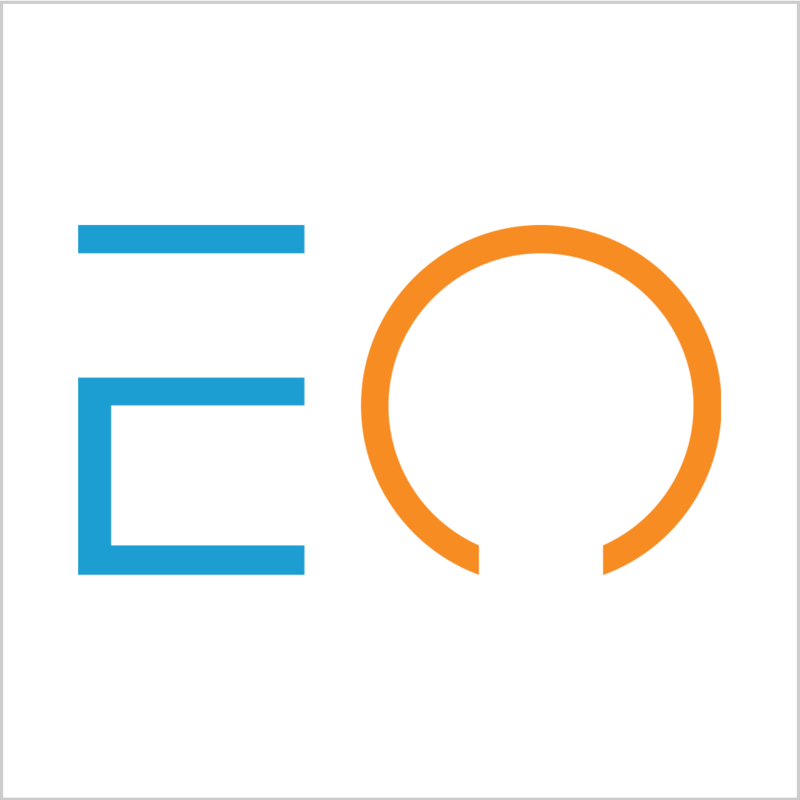 EqualOcean is a leading industry tech media and an investment research company. Communicate Directly with the Author! Will Blackrock's USD 125 Million be A Successful Investment? Luckin Coffee announced that it has finished its series B+ round of financing of USD 150 million. After the funding, the latest valuation of this coffee magnate was USD 2.9 billion. Upcoming models of Volvo in China will be using Huawei's in-car application platform. The two companies signed a cooperation contract at the Shanghai auto show 2019. Besides fundraising, the chattel mortgage has the strategic transform from heavy-assets to light-assets operation. As the second largest shareholder of Starbucks, BlackRock's investment might not just be a portfolio optimization. EqualOcean is a leading industrial tech media and investment research company that focuses on technological and industrial innovation in China. We aim to assist Chinese entrepreneurial enterprises to break into the global market and provide overseas investors, VCs, and enterprises with a deeper understanding of China's business environment and to seize opportunities in China.